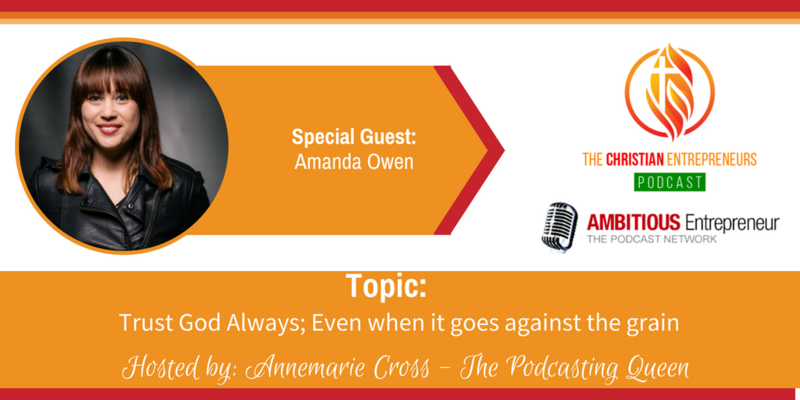 Joining me today is Amanda Owen. Amanda and her husband run Jasper Avenue, which specialises in social media photography and content creation for businesses and brands. 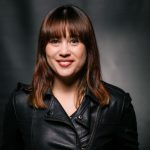 They started out of a desire to give start-ups and busy business owners easy access to authentic and compelling imagery and copy to help them stay on top of the digital marketing game. Don’t allow past failures or self-doubt dictate your future successes. Collaboration and partnership can be an amazing thing in business –and I highly recommend it, but always seek God’s wisdom before entering into any venture with someone else, no matter how close you are. Make sure you are conveying truth about your product or service to match what is says it does, because this false perception can be a form of witchcraft in the marketplace. My husband and I started our business, Jasper Avenue just over a year ago after selling our café, which we ran together for 5 years. Our business specialises in social media photography and content creation for businesses and brands. We started out of a desire to give start up’s and busy business owners easy access to authentic and compelling imagery and copy to help them stay on top of the digital marketing game.